Sure, you may have just spent a lot of money on holiday presents for your friends and family… but if you’ve got anything left over, we suggest you keep reading. Why? 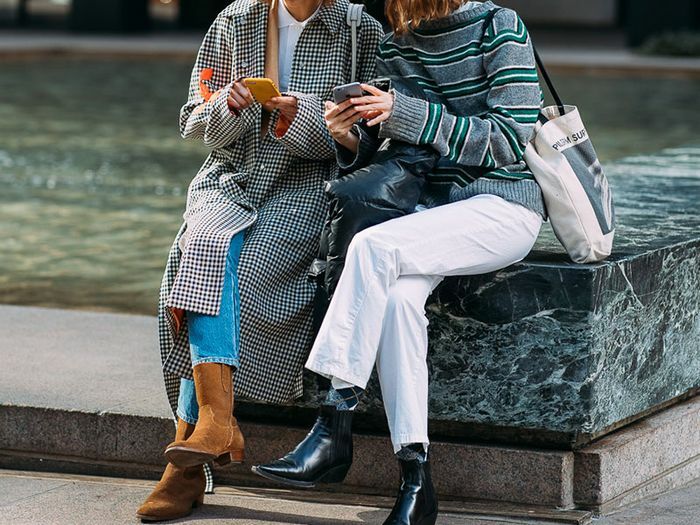 We’ve gathered the top online sales and deals—from favourites like Nasty Gal, Urban Outfitters, and Reformation—so you can shop the best post-Christmas markdowns in a snap.